For several years, Mladen worked as an architect and planner. For the last nine years, he’s been working as a teacher in high school of civil engineering but besides that, he still works and a designer (architect) and supervisor. 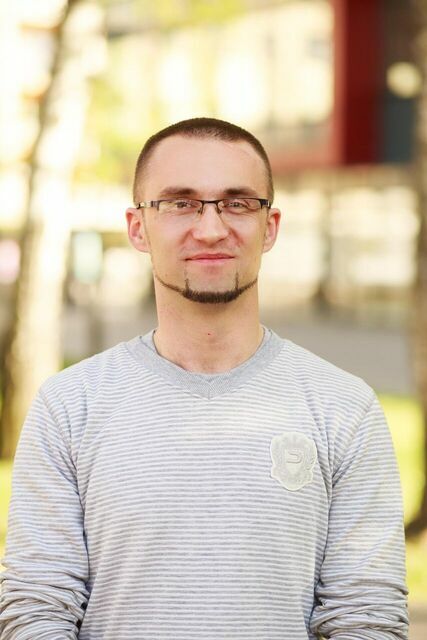 Currently, he is a PhD candidate at the Faculty of architecture, University of Belgrade. For last two years, he’s been working in witness examination within architecture. Recreationally, he rides bicycle and runs, mostly half marathons, but marathons too. As a nature person, he likes to hang out with people from Center for Environment, and contribute a little bit in some of their activities. His main interest is related to urban transport and its influence to urban space.